Hi there!! This is Candace from Candi O. Designs and it's my day over at SVG Cutting Files! I used a few files to create this perfect gift card box! 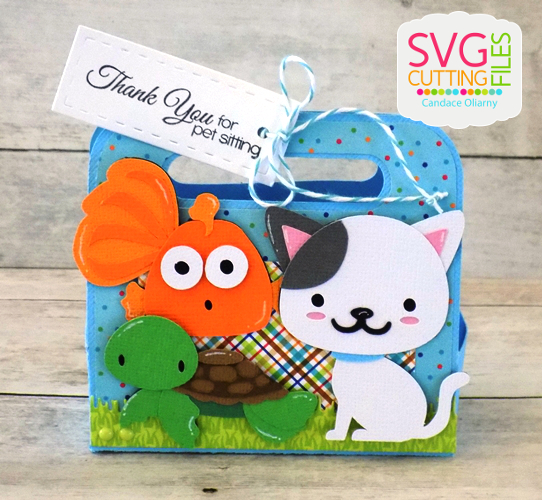 While we were on vacation over Spring Break, our neighbor so nicely watched our pets and we got them a gift card to say thank you! Of course I cannot just hand over a gift card, how boring!! 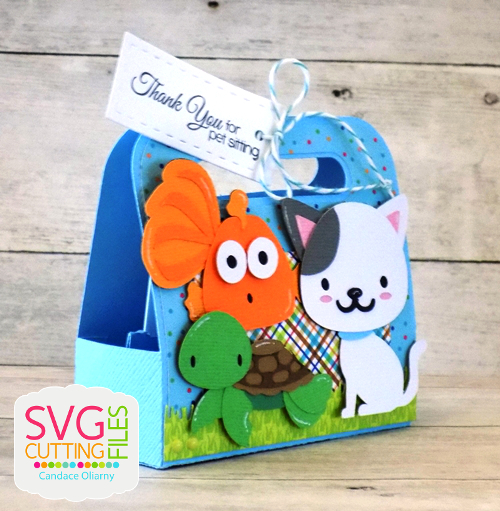 so I made this gift card holder box and added our pets to the front. 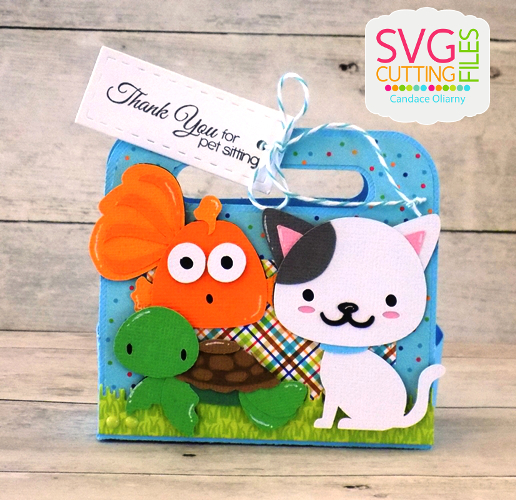 I started with the Gift Card Treat Holder and then added three animal files, simple sitting kitty, turtle from sea life and chunky goldfish. Michelle has been showing off some fun Teacher Appreciation projects and she has gotten me in the mood. 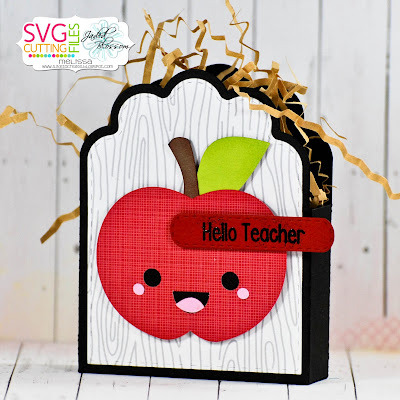 I wanted to put together a quick box using the Kawaii Apple! 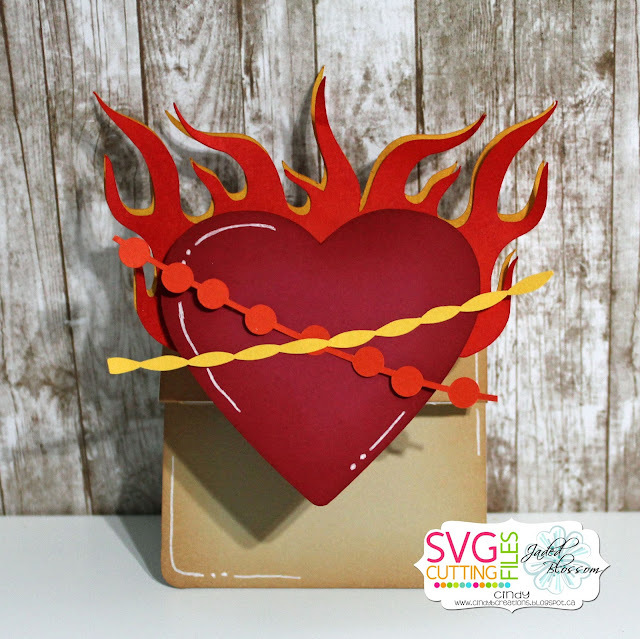 I wanted to keep it simple so that making several of these would be a breeze. The Kawaii Apple can be found under the freebie tab at the SVG Cutting Files store. 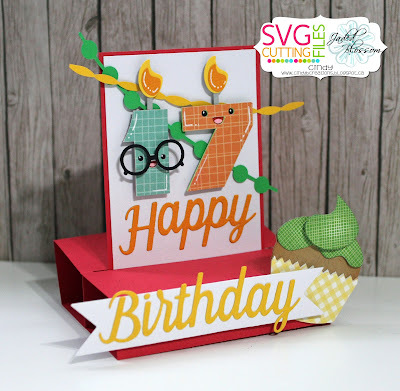 If you have never looked at this page of freebies, you are surely missing out. Ann is one of the most generous people I have worked with and this page is just a sampling of her big heart! 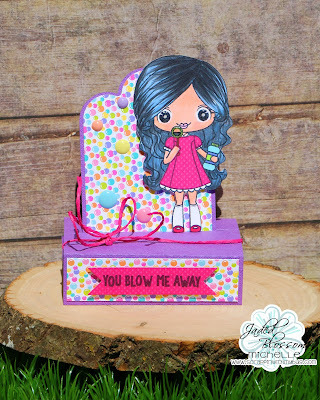 I also used some Jaded Blossom dies and stamps. 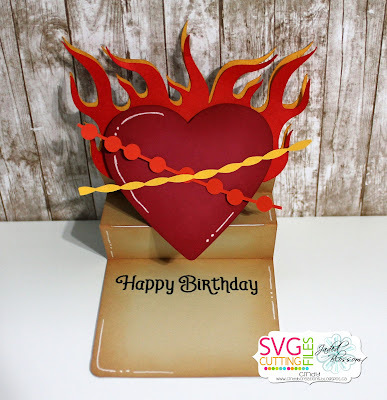 Stop by my blog, M Miranda Creations, for more details! It's Barb from BugBites and it's my design day. 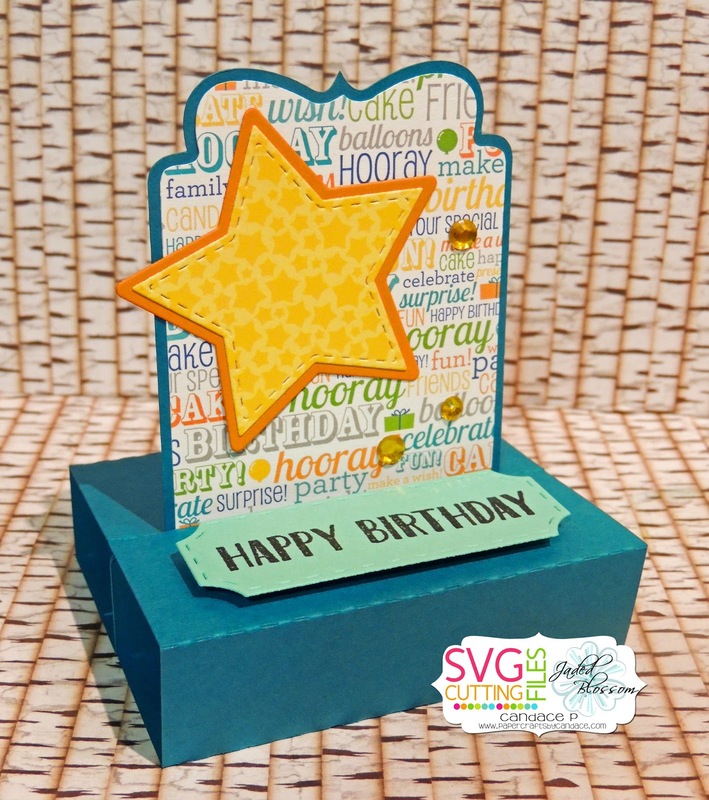 I am sharing a new card base being released this week. It's called the New Bracket Card. 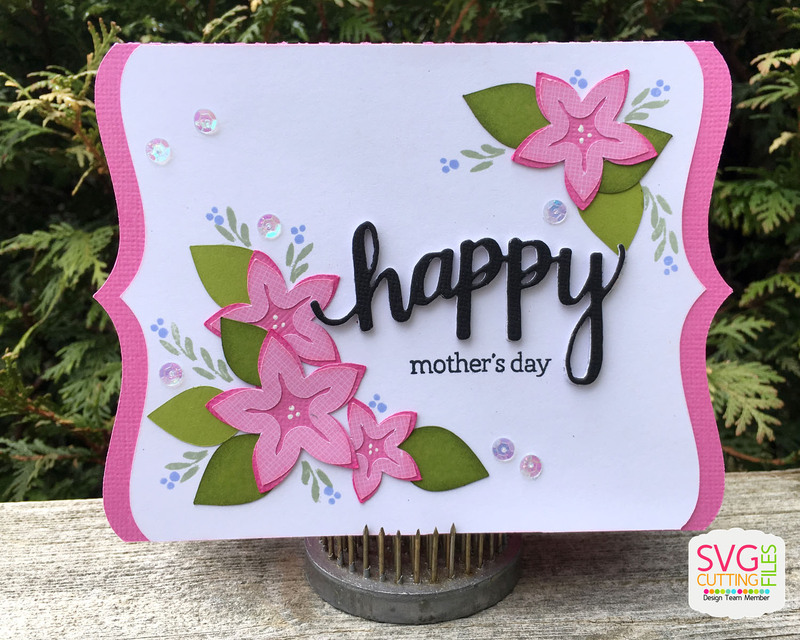 I did a mash up of svg files and stamps in my stash to add a little extra something to the pretty flowers and leaves I cut from the Potted Flowers svg file. 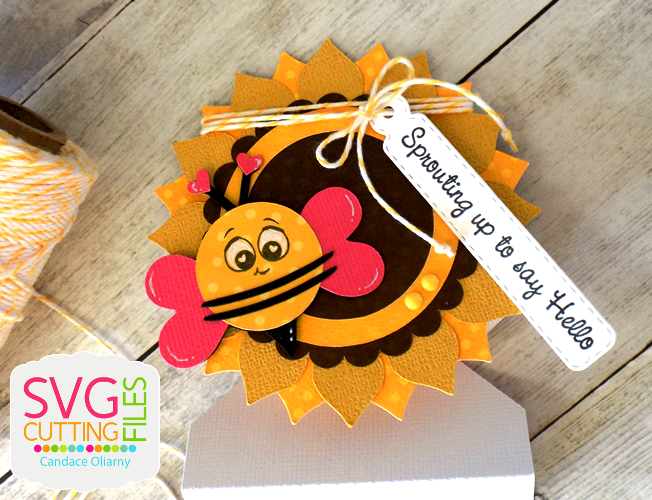 Any stamps in your stash will do. 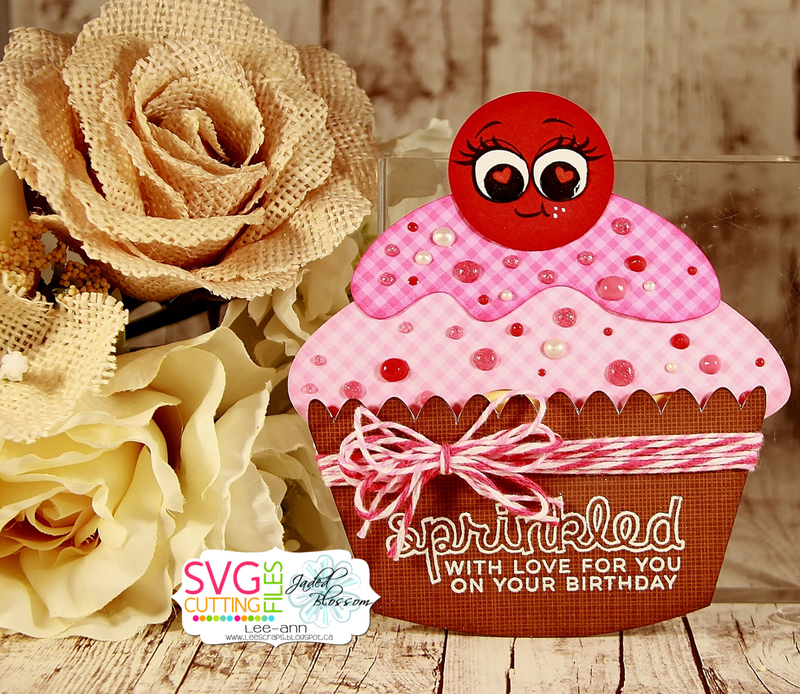 It could be just a couple dots like mine, swirls or anything to enhance your pretty svg die cuts. Hi all this is Gwen from This and That by Gwen with a sneak peak at a new file that will be in the store on Friday, you are going to love it!! 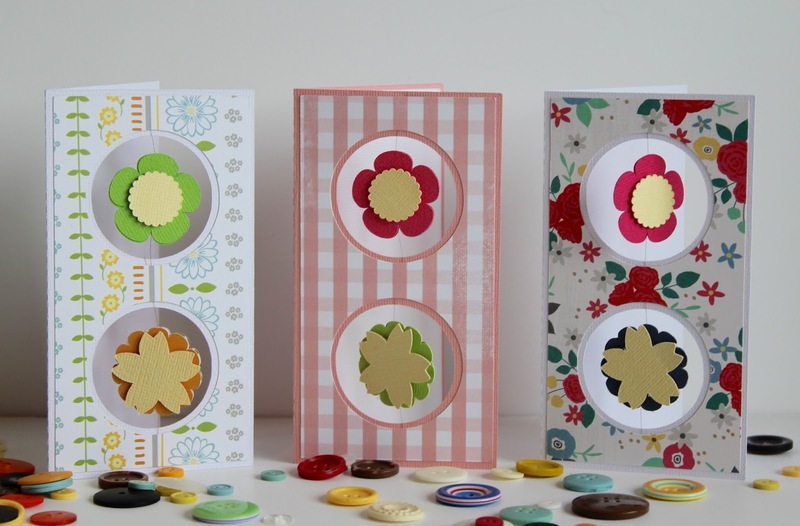 These super cute and fun new Spring Flower Suspension Card cut files will be in the store on Friday, just in time for some Mother's Day cards!! You can get them here. 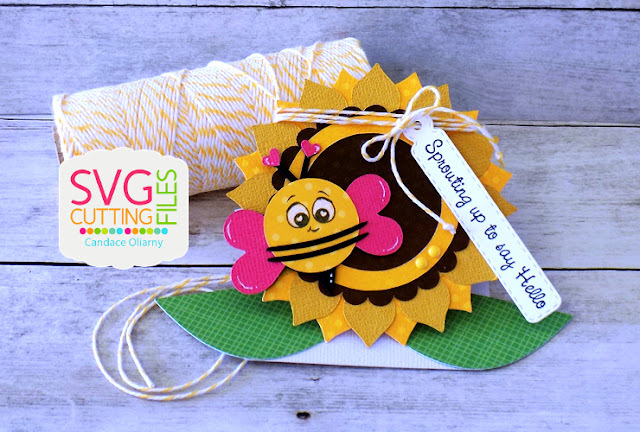 They are so simple and easy to make. The flowers are hanging in the circle cutouts (I used fishing line for mine but you could use thread or anything like that). 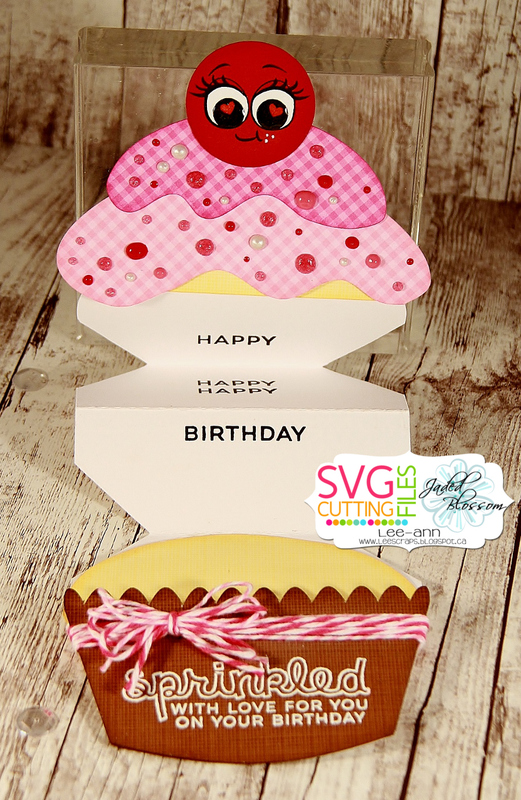 SVG Cutting Files...Cupcake Accordian card-get it HERE! Peachy Keen-Lifers Emoji 1 1/8"
Hi there!! This is Candace from Candi O. 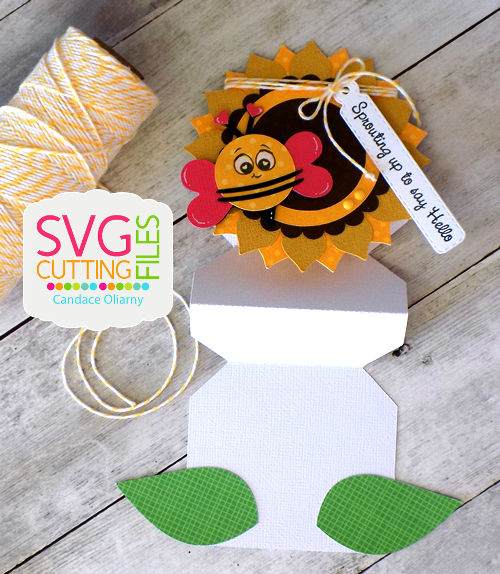 Designs and I'm here to showcase a fun new file by SVG Cutting Files that will be available in store Friday ~ "Sunflower Accordion Card". These cards are so fun ~ lots of room inside when folded out to put your special greeting!! Melissa here from M Miranda Creations and today I am sharing the new Ice Cream Accordion Card! I also used the new Party Pants stamp set and Banner Dies from the Jaded Blossom April Release to decorate the card. 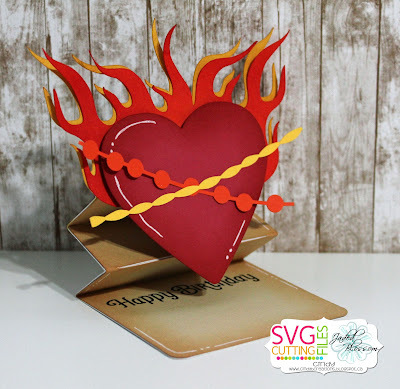 The paper is from Authentique and Doodlebug Design. 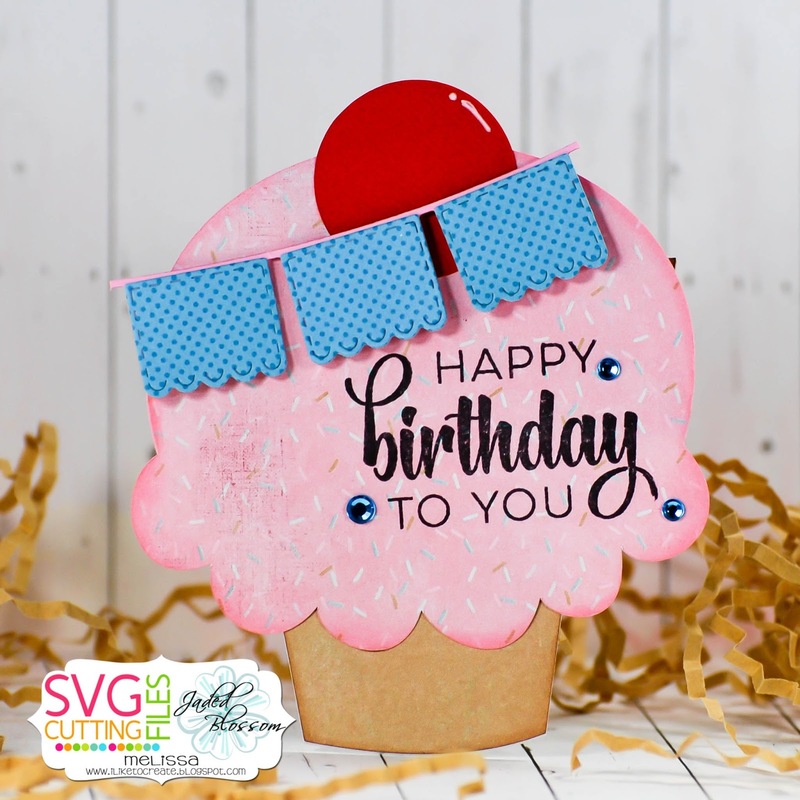 SVG Cutting Files!!! I am sharing a new cut file. Banner Dies for the banner. Hi everyone! This is GiGi from The Cricut Bug and I have a fun card to share. I used the NEW Sliding Pop Up Rounded Card that will be available in the store today. 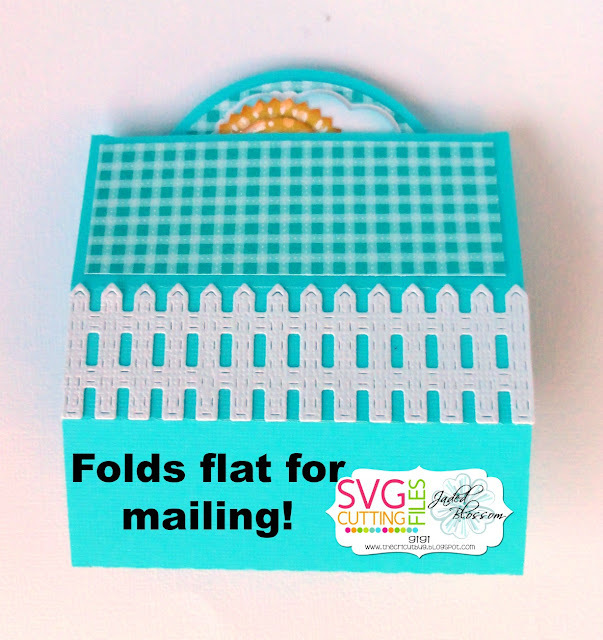 The super cool thing about this card base is that it fold flat for mailing! I started this project by cutting out the Sliding Pop Up Rounded Card base with my Cameo, adding the inner mat in a printed paper. 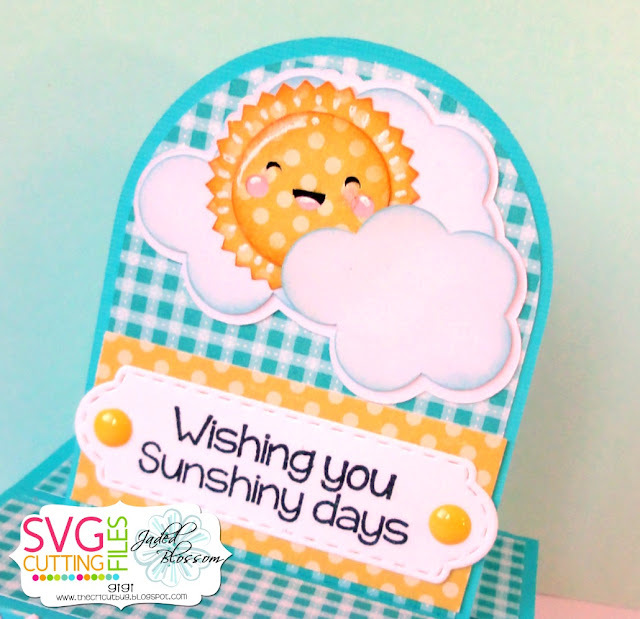 I cut the Peeking Sun In Clouds and glued it to the top of the card front. I stamped the sentiment using the Jaded Blossom Happy Summer stamp set onto a tag I cut with the Mini Tag Dies 2 and added some Doodlebug Sprinkles to the sides. To finish, I added mat layers to the top and the fence to the side cut with the Scenic Dies. Sliding Pop Up Card !! 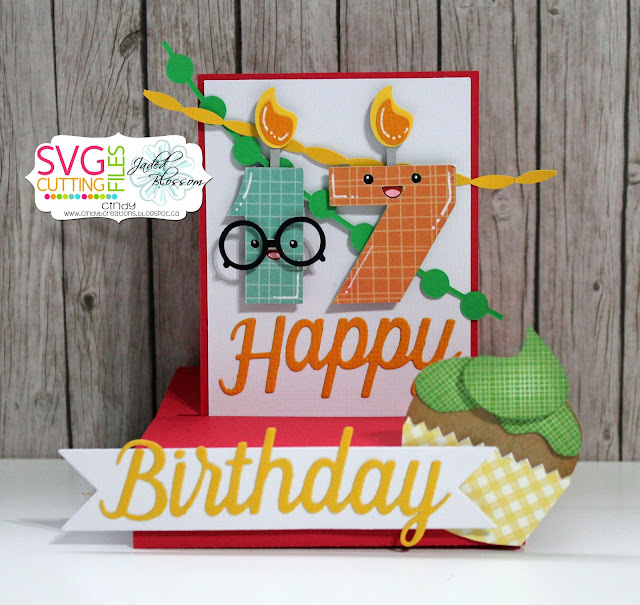 Today is my day here at SVG Cutting Files !!! 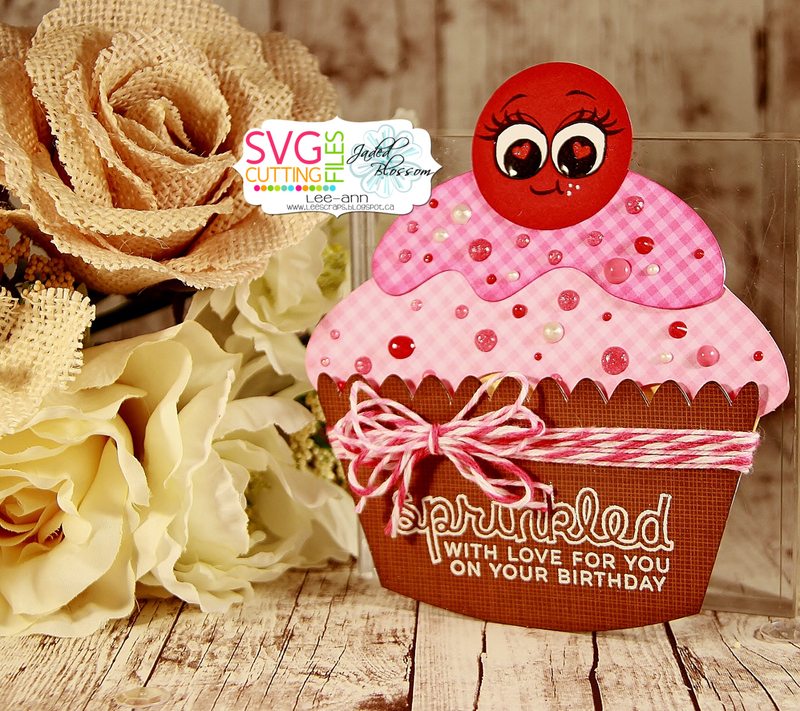 and the NEW Stamp Annie Thing girl Sophia ! Hi Everyone! Happy Wednesday. Candace here.. 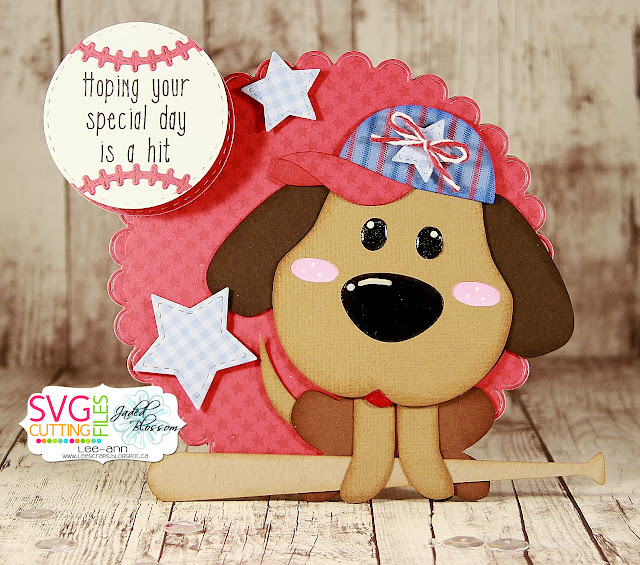 I have a fun new card to share with you today.. 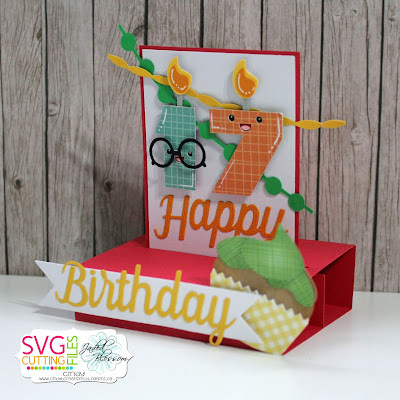 Sliding Rectangle Pop Up Card! 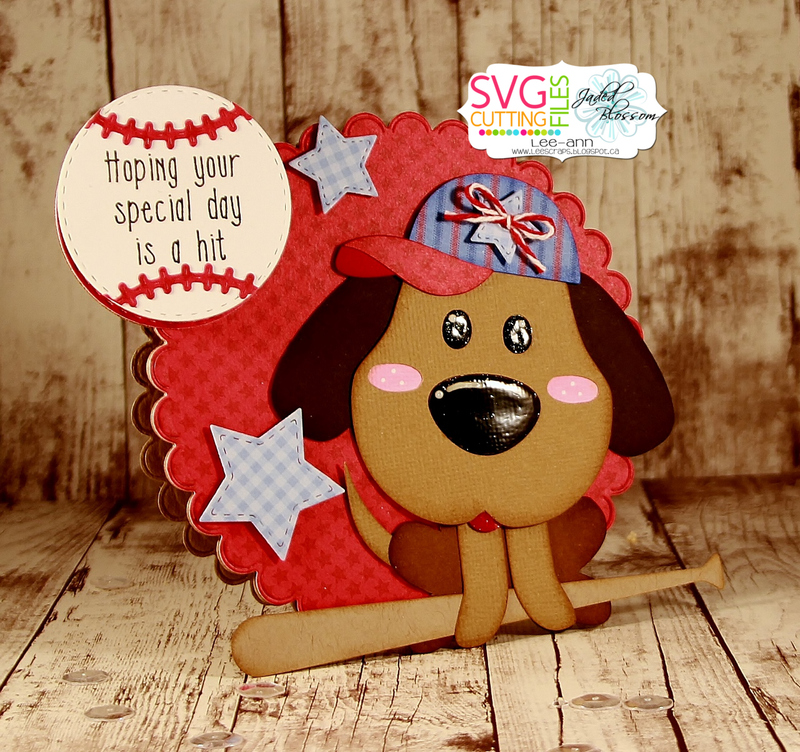 Jamie here to share the new Sliding Pop Up Rectangle Card with you! 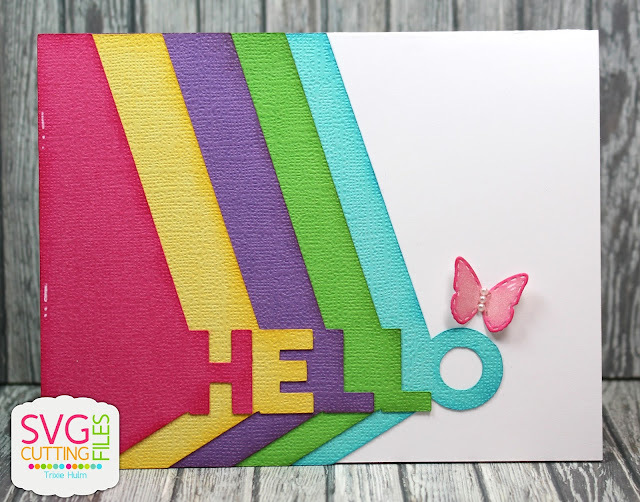 The file for this new card comes with the base and the large card mat. 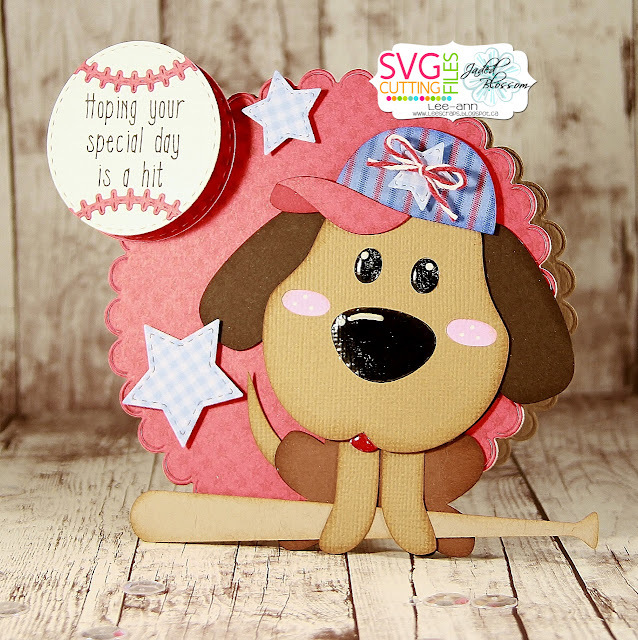 I also used the Circles Card-1 Sketch File on the mat. I added a sentiment from Jaded Blossom's Coffee Break to a Card Mat Die and added to the card. Here's how it looks flat. 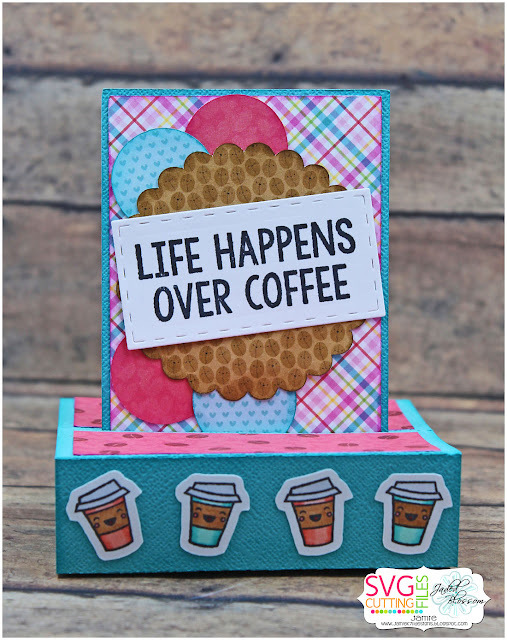 I cut the pink paper to fit the base and added some coffee beans from Coffee Candies. 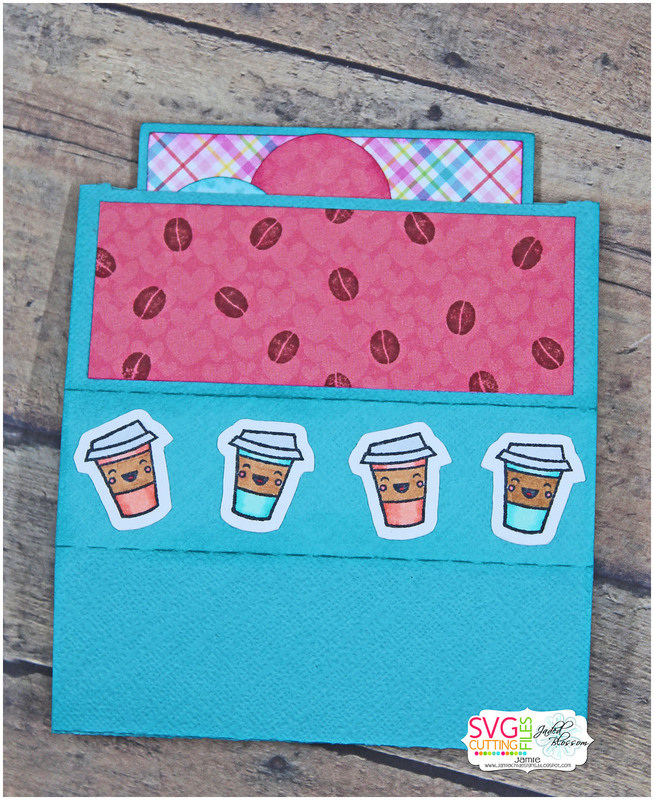 I also added a few coffee cups from that same set.